In a big win for Apple, the company has hired away Google’s Chief of Search and Artificial Intelligence. 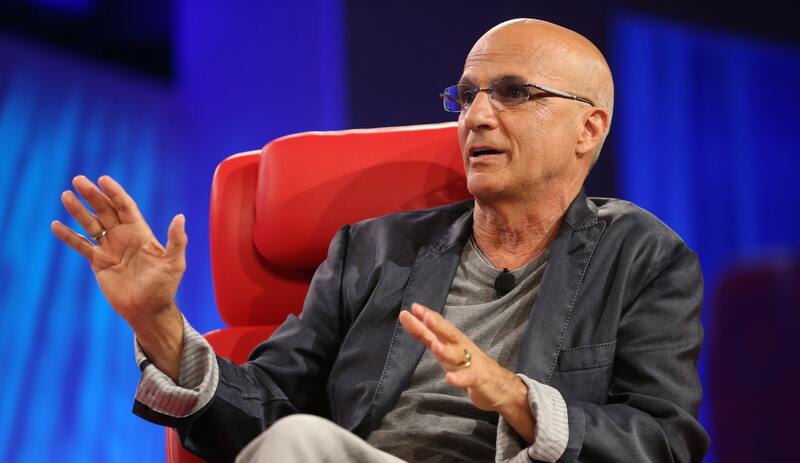 John Giannandrea will run Apple’s machine learning and artificial intelligence strategy. The news was first reported by The New York Times. Giannandrea joined Google in 2010 when the company purchased Metaweb. The hire comes at a time where Apple is widely seen to be trailing in its artificial intelligence efforts with a privacy-first focus. 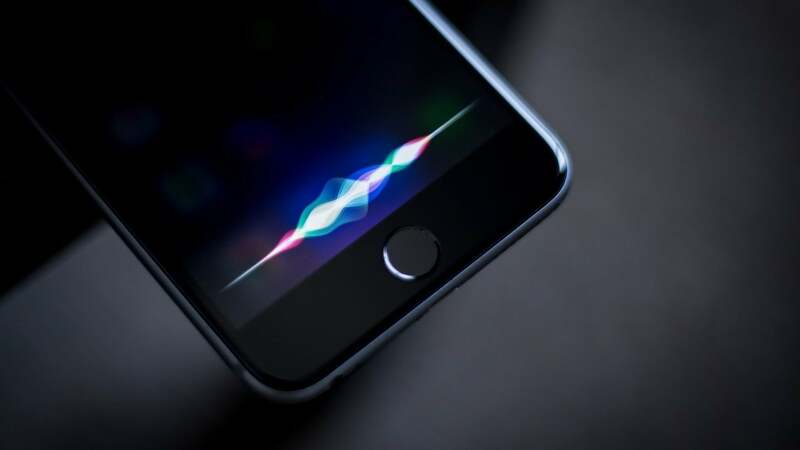 A recent article detailed the development issues with Siri. Could Apple's Fourth Campus in the US Be in Your City?